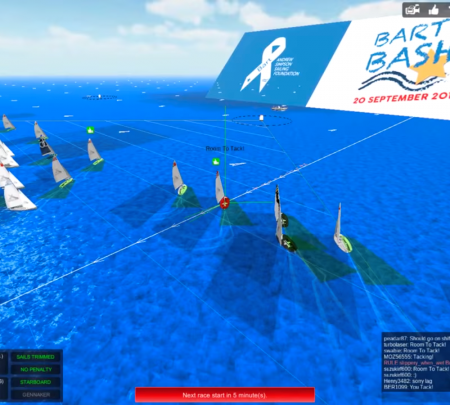 The event – A new virtual fleet-racing championship on SailX.com, Six ‘Acts’ taking place between September 2015 and March 2016, Rankings for individuals, clubs and countries. The objectives – To help sailors, clubs and coaches stay active over winter, to promote participation in sailing and to raise funds for a great cause. Bart’s Virtual Sailing Championship is a six “Act” championship that will take place over six months of the Northern Hemisphere winter. Act 1 took place from 1st to 3rd Sept and Act 2 will take place from 20th-22nd October 2015. Sign-up and get racing now! 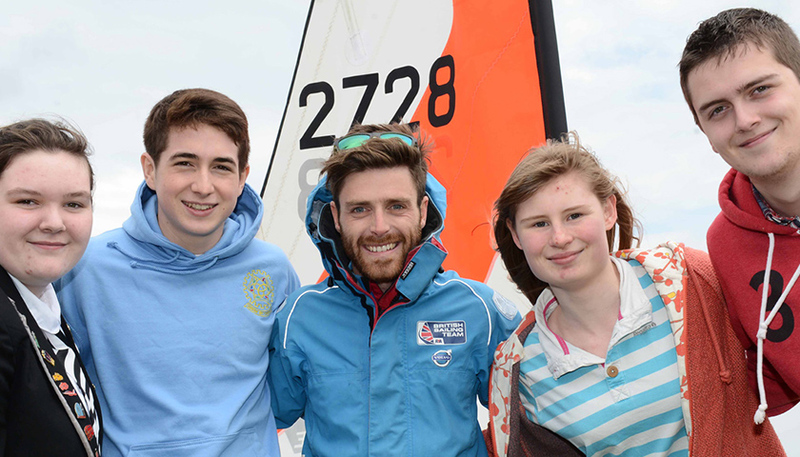 Act 1 saw participants from over 48 countries taking part in 17 official regattas and sailing a total time 805 hours. Entry is free and open for the duration of the Championship. Participants are asked to make a voluntary donation to the Andrew Simpson Sailing Foundation. We will be encouraging first time racers to sign up on SailX and to use the ‘Learn to Sail’ and ‘Prepare to Race’ tools, such as the extensive help and support in their training for the Bash (e.g. pressing ‘H’ for help tips, ‘M’ to ask questions, etc). Additionally we will be encouraging clubs and club coaches to sign up to SailX in order to engage members in some inter-club rivalry and to keep them having fun and learning over the winter months.